In his endeavor to capture the ever-changing face of reality, Monet went beyond Impressionism and thereby beyond the confines of self-contained panel painting: in Giverny he painted the Poplars, Grain Stacks and Rouen Cathedral series in which he addressed one motif in constantly new variations. Here, too, Monet laid out the famous garden with its water-lily pond which he was to paint on huge canvases well into the 1920s. He thereby sought to render not reality as objectively experienced, but rather that which takes place "between the motif and the artist." 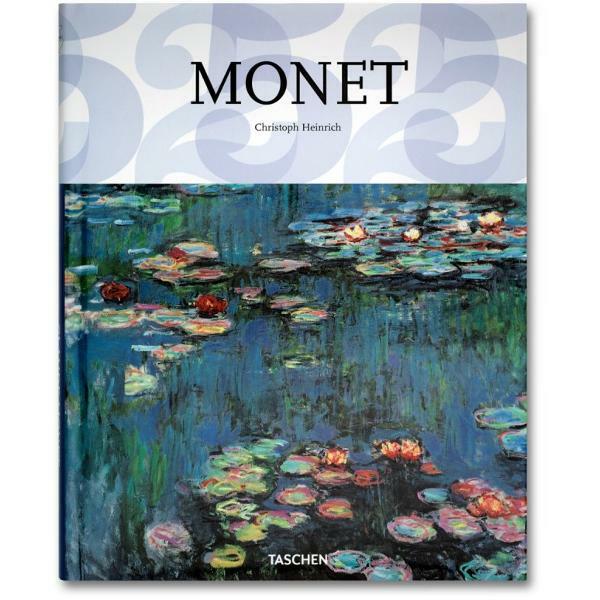 In their open, merely tenuously representational structure and impressive scale, Monet's water lily paintings—created long before the currents of the contemporary avant-garde—point the way to the developments of the future.